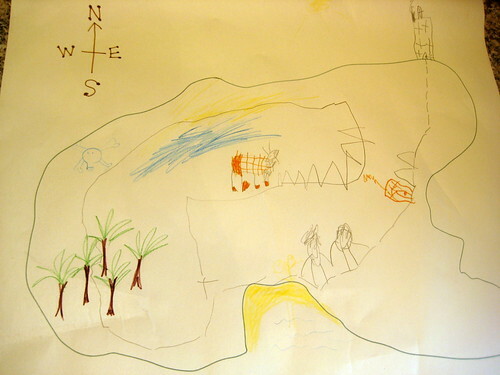 We’ve been using our easel to try out lots of literacy ideas recently and our latest one was to try out a pirate map. Our easel is set up in the kitchen where the children can’t help but notice it and has lots of fun pens and pencils with it for them to use. 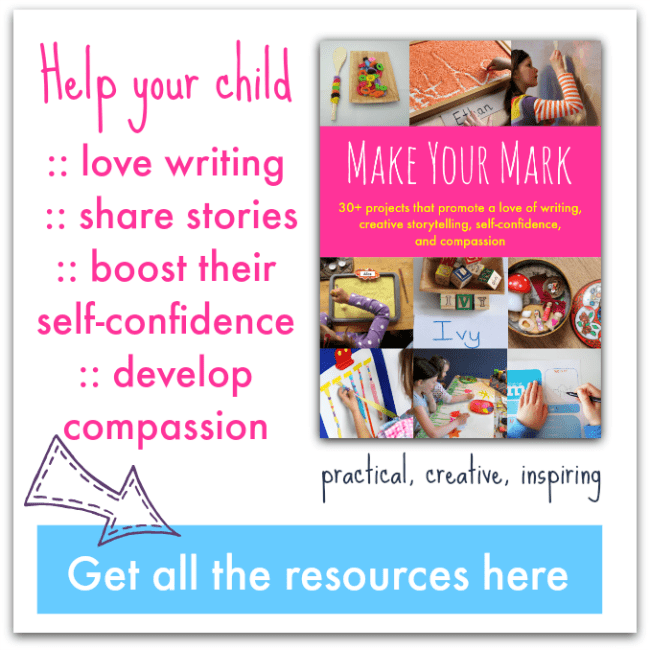 Every week or so I’ve been setting up an invitation to write on it – something I think might act as springboard into some writing or conversation or storytelling. We have characters, we have a journey, we have danger and adventure. 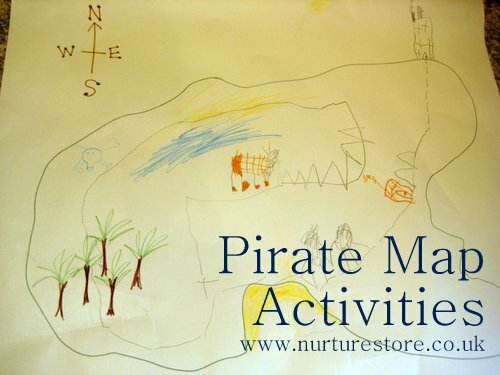 :: A map also very easily becomes something to play with – tear it off the easel and now you’re the pirate, off to role-play a treasure hunt or sail away in your sofa boat. Fab work! We are also BIG map lovers and think you might like our latest call out for our next edition of BIG Kids Magazine: TREASURE MAPS 😉 We are also very big fans of process!